Ace Garden Maintenance is a friendly and professional Gardening and Garden Maintenance company, based in Chiswick and works all over London. 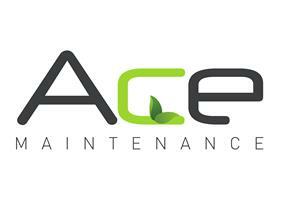 We are passionate about gardens, so whether you are planning the complete renovation of an outdoor space, an addition to an existing garden or need help with garden maintenance, you can be confident that Ace Maintenance will deliver a top quality gardening service with a personal touch that is excellent value for money. We are licensed waste carriers so take ecological and environmental responsibilities seriously by recycling all our green waste. We hold comprehensive Public Liability insurance, drive fully livered vans with uniformed personnel and are trained to operate a wide range of specialist machinery. In addition, all are appropriately vetted and have all the top of the range equipment.